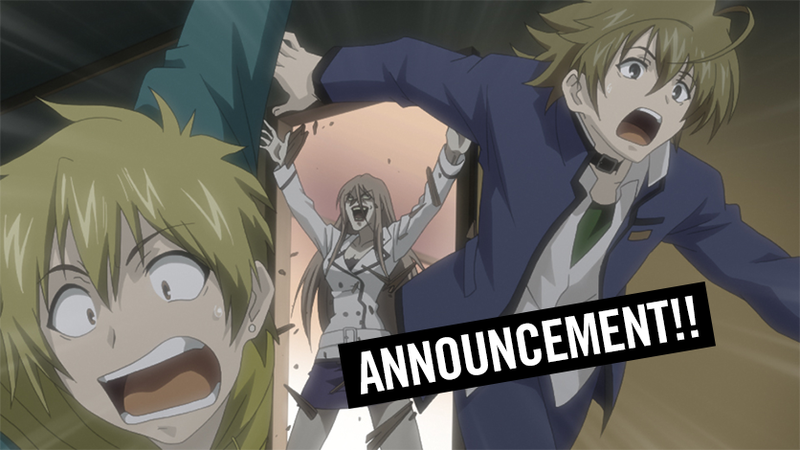 HOUSTON, TX, October 11, 2018 – HIDIVE announced today that it acquired the streaming rights to Monochrome Factor for the United States, Canada, New Zealand, Australia, the UK, Ireland and other select territories. HIDIVE subscribers can watch the premiere on October 17, 2018 with new episodes added every Wednesday. High schooler Akira Nikaido is living a normal, predictable life. That changes when he meets a mysterious man, Shirogane, who tells him that beings from the Shadow World are invading the Human World. Shirogane asks Akira to become a "Shin,“ a creature from the Shadow World, to help him hunt down these invaders and restore balance. Add to that having to juggle school work, teenage drama and Shirogane’s feeling towards him, Akira now has plenty to keep him busy.